The Olympic Games are famous for not having any advertising on the field of play. So does that mean there are no sponsors for the Olympics? 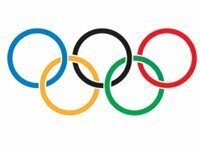 Ever since the Olympic Movement was founded in 1894, it has depended on partnerships with the business community to help stage the Olympic Games. And they're even more important today than ever before. Commercial partnerships are the driving force behind the promotion, financial security and stability of the Olympic Movement. "Without the support of the business community, without its technology, expertise, people, services, products, telecommunications, its financing - the Olympic Games could not and cannot happen. Without this support, the athletes cannot compete and achieve their very best in the world's best sporting event." 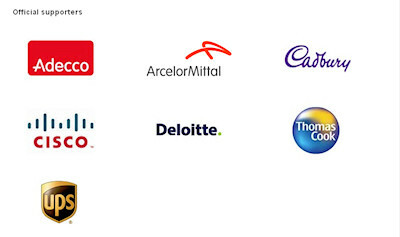 So therefore the IOC has several different levels of sponsorship for the Olympics. The Olympic Games reaches billions of people in over 200 countries and territories throughout the world and revenue generated by commercial sponsorships account for more than 40% of Olympic revenues. Each level of sponsorship entitles companies to different marketing rights in various regions, category exclusivity, and the use of designated Olympic images and marks. 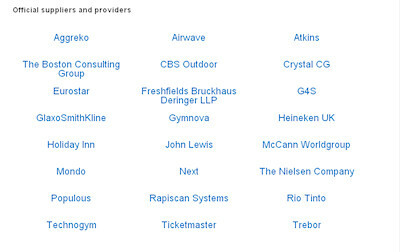 The top level of sponsorship for the London 2012 Olympic Games consists of 11 companies who have worldwide sponsorship rights. These are organised and managed by the IOC. Then there are additional (lower) levels of sponsorship which are managed by the host city, under the direction of the IOC. These are domestic sponsorship programmes which grant marketing rights within the host country or territory only. So why does the host city need sponsors? 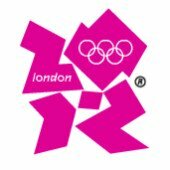 The London Organising Committee of the Olympic and Paralympic Games (LOCOG) was responsible for preparing and staging the 2012 Games and they had to deliver the best possible Olympic and Paralympic Games experience for everyone involved. With 26 Olympic Sports and 20 Paralympic Sports, it was the equivalent of staging 46 World Championships simultaneously. They had 36 competition venues, 14,700 athletes, 21,000 media and broadcasters and 10.8 million ticket-holders, and needed a workforce of around 200,000 people. the London 2012 Festival - the finale to the Cultural Olympiad. 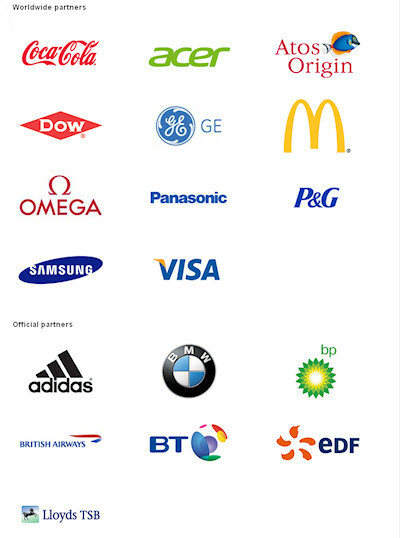 So International and UK commercial partners provide essential sponsorship to fund the staging of the Olympic Games. International Sports Federations (IFs) are the governing bodies that supervise a sport at international level ... so for table tennis that's the International Table Tennis Federation (ITTF). 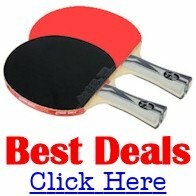 The ITTF organise sponsors for their events and awarded contracts to table tennis companies for the table tennis tables, table tennis balls, and the floor covering at the 2012 Olympic Games. So who sponsored the table tennis events? The table tennis tables used for the London 2012 Olympic Games were supplied by DHS (Double Happiness Sports). DHS are a Chinese company. The table tennis balls used for the London 2012 Olympic Games were supplied by Nittaku. Nittaku are a Japanese company. The table tennis flooring used for the London 2012 Olympic Games was supplied by Tinsue. You can read more about Tinsue Flooring here. Tinsue are a Chinese company.